During Sony&apos;s keynote at CES, executive deputy president Kaz Hirai announced that 500,000 PS Vitas have sold since the platform was released in Japan last month. Sales of the PS Vita have been lackluster: Just three weeks after release, it was reported that the console&apos;s weekly sales had dropped below 42,000, selling fewer units than its predecessor, the PSP. Breaking 500,000 units by CES would indicate that sales had improved in the last week. 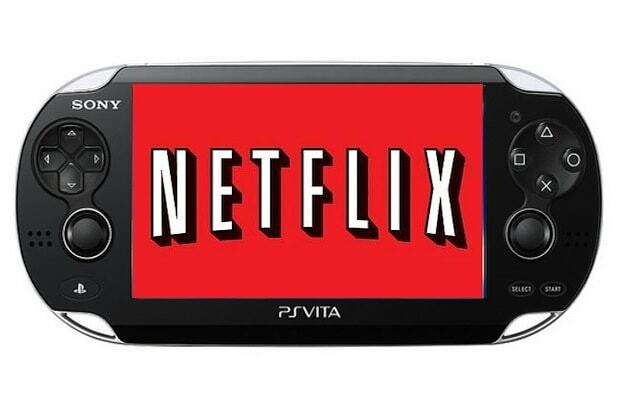 Sony also announced that a Netflix app is in the works the PS Vita. Hirai said that Netflix is trying to have the app ready for the console&apos;s US launch at the end of February. Considering that you can get Netflix on pretty much any online-enabled device these days, it&apos;s hardly surprising. Do either of these bits of information sawy your opinion about the PS Vita? Let us know in the comments!